. يعمل Peninsular Beachfront Resort على ضمان إقامة مريحة لضيوفه من خلال خدماته الممتازة وحسن ضيافته. يمكن الاستمتاع بمجموعة من الخدمات على أعلى المستويات في الفندق كمثل خدمة الغرف على مدار الساعة, مرافق مخصصة لذوي الاحتياجات الخاصة, تخزين الأمتعة, واي فاي في المناطق العامة, صف السيارات. في الفندق غرف نوم يتجاوز عددها 60، كلها مجهزة بعناية وجمال وبعضها مزود بـ تلفزيون بشاشة مسطحة, اتصال لاسلكي بالإنترنت, اتصال لاسلكي بشبكة الإنترنت (مجاني), غرف لغير المدخنين, مكيف هواء. يقدم الفندق خدمات رائعة كمثل حوض استحمام ساخن, مركز للياقة البدنية, ساونا, مسار جولف - ضمن 3 كم, حمام سباحة خارجي لمساعدتك على الاسترخاء بعد نهار طويل من النشاط والتجوال في المدينة. إن Peninsular Beachfront Resort هو خيار ذكي بالنسبة للمسافرين إلى صن شاين كوست، بما يوفره من إقامة هادئة ومرحة. 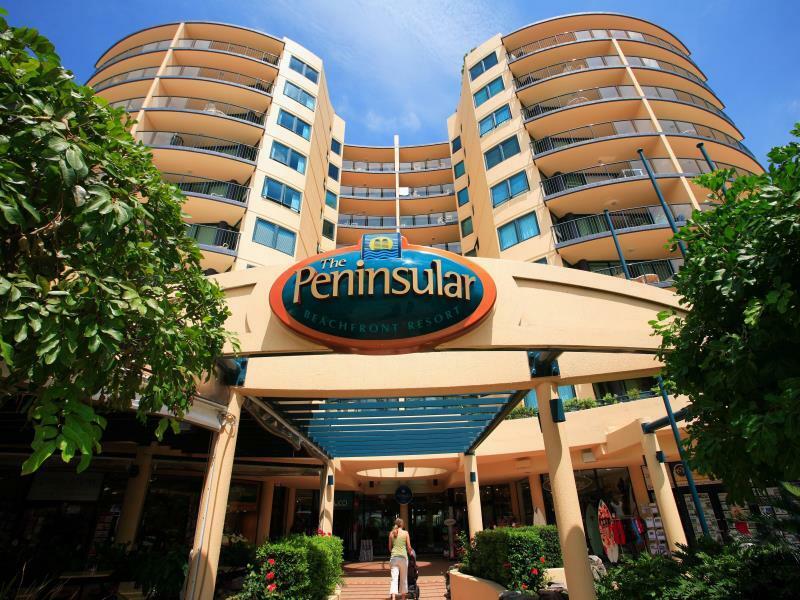 Peninsular was good but cheep Agoda bookings gave us the worst possible unit in the complex. 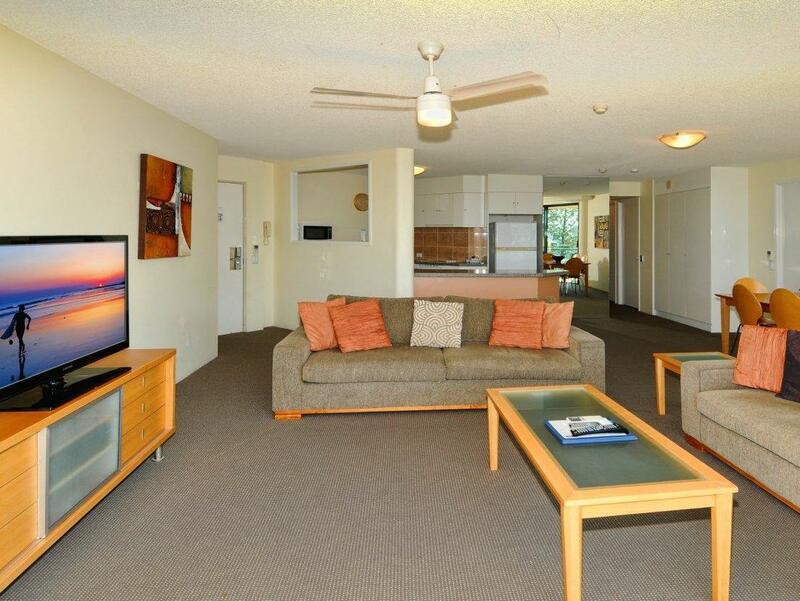 After negotiating an upgrade price we were moved to a unit we thought we were going to get in the first place. Agoda could not be contacted to sort out the problems so we had to do it ourselves. I don’t think we would book anything else through Agoda. Great location! 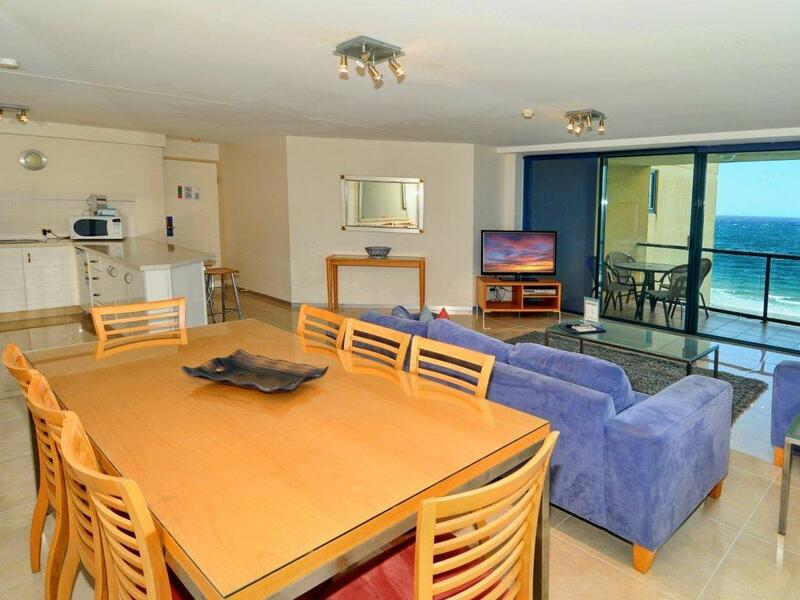 Across the road from the beach, plenty of cafes, restaurants close by with reasonable prices. We booked an executive 3 bedroom apt - meant to sleep 7 but really only room for 6 - no7 was a rollaway bed that would have to go in the living room. 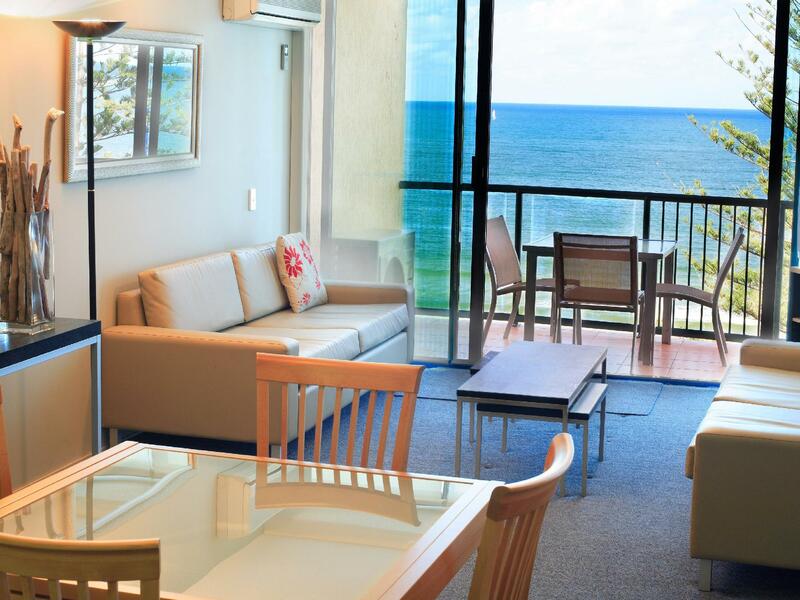 Beachfront apartment right in front of the beach. Very clean. Nice view from the balcony. A very peaceful place compared with surfers paradise. Lots of eatery right below the apartment. Well equipped kitchen! Great stay. Will be back! The hotel is just one minute walk from the beach. We enjoy the spa. 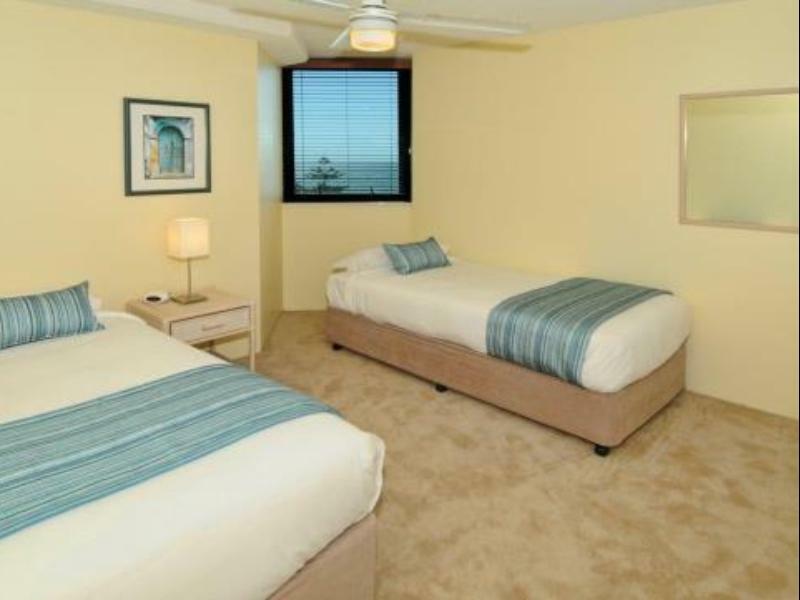 Nice 2 bed rooms apartment near Underwater world aquarium. Plenty of restaurants and shops around. A minute walk to the beach. friendly staff, clean beds and great location. great place to spend for a holiday, is a home away from home experience. 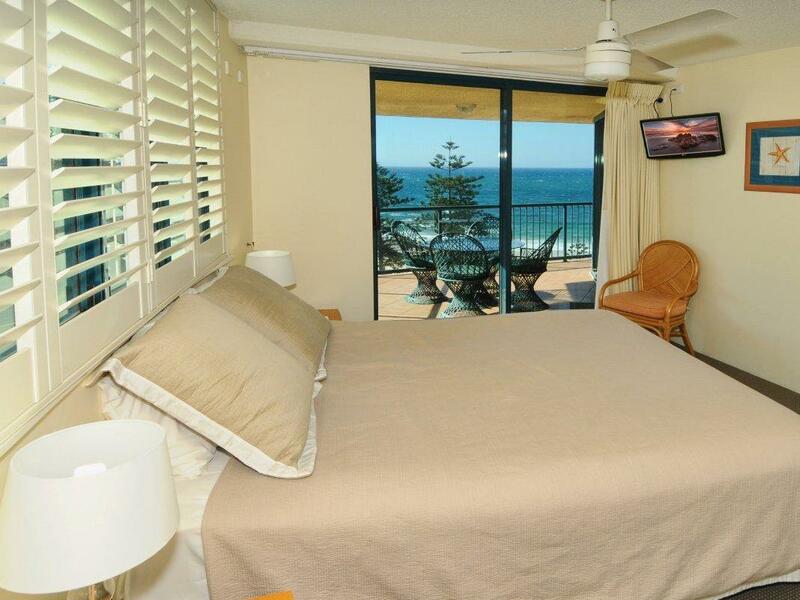 The hotel is very central to everything with the flagged surf beach just across the road. The restaurants out the front gave a good choice and a bakery and small supermarket are also at the complex. The room was very clean and the large balcony at the front allowed for beautiful views with a reasonable size table setting for outside eating.